Posted May 27, 2015 by William Martin & filed under Exclusives. 16 years after the final episode of Queer as Folk aired, Denise Black reprised the role of Hazel in an episode of Russell T Davies’ Cucumber earlier this year. 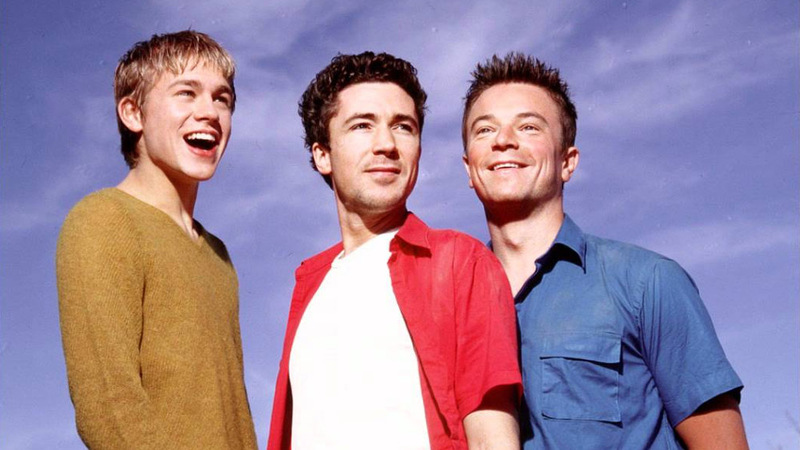 After Queer as Folk aired – and even now – did you get young gay fans approaching you as if you were Hazel? Have you found that even in Australia [where Denise was on holiday during our interview]? What sort of thing do fans say and are there any particular lines that people quote to you? “People quote lines but mainly people are kind to me, it’s amazing. People tell me stories where they came out and their parents didn’t accept them for a while and it’s all ok now, all sorts of stories. For a lot of people, when they’re 15 or 16, coming to terms with their sexualities, it is difficult. I think it was very important to a lot of people so I get a lot of affection. “It wasn’t actually a program about being gay, I think Russell was right. He was just holding up a mirror to the world, a world he knew as a gay man. I think it was much more to do with Vince being unable to move in his life because he was in love with Stuart, so all he could do was be a friend. Whereas Queer as Folk caused a stir in the likes of the Daily Mail, Cucumber seemed to avoid those sort of complaints completely. Instead, it was gay viewers this time who seemed quite polarised by it. Why do you think that is? “The world was more ready for Queer as Folk than the media knew. I was only worried because, as the years go on, people are so affection towards it, but I don’t think it was like that at the time. I think people found it quite scary! 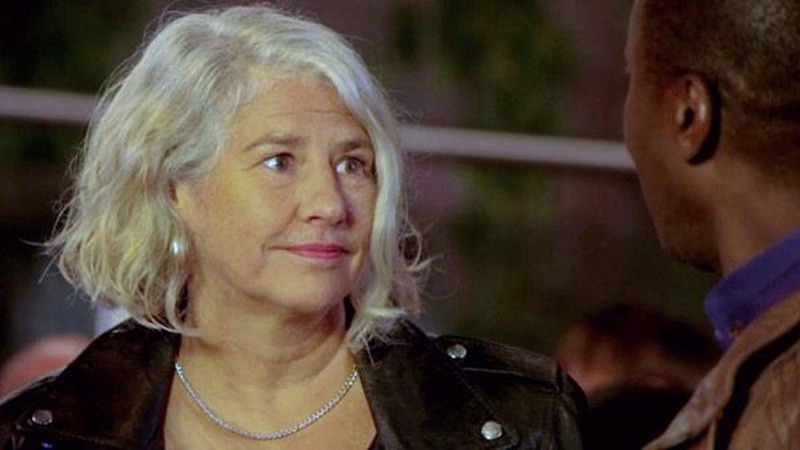 > Read our full interview with Denise Black about returning as Hazel in Cucumber.